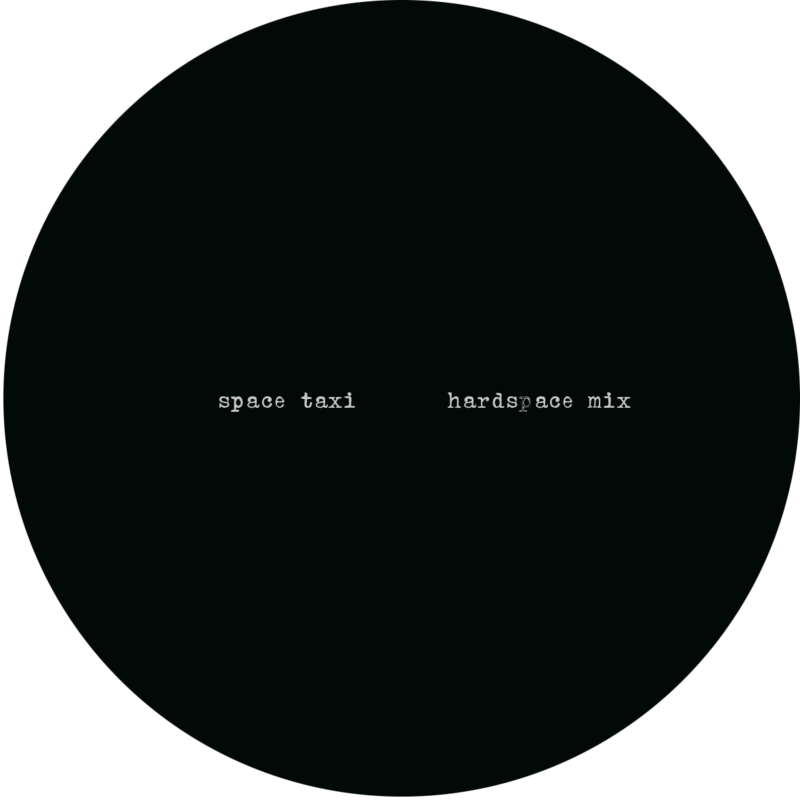 Back with another pair of his heavy-hitting Hardspace Mixes, Len Faki hands two mighty club-weapons. 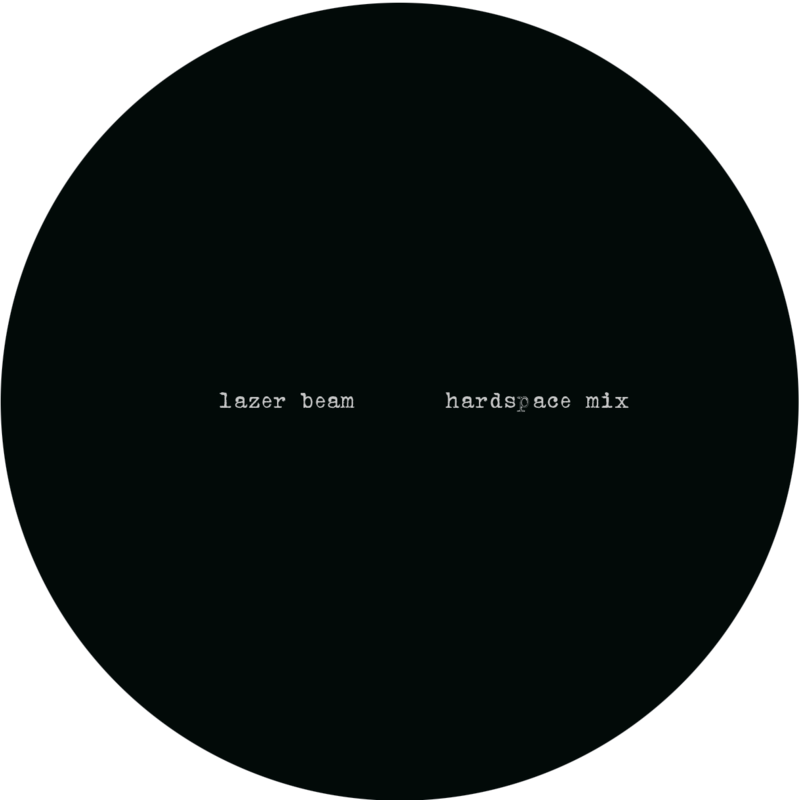 Aimed at no less than unleashing havoc on the floor is the edit of frantic drum-roll-fest Lazer Beam. Already quite a force to be reckoned with, Faki manages to beef-up the mix even more, adding rumbling bass-weight and injecting some extra steam to make it roll out until the end. On the flip side there‘s the hypnotic groove of Space Taxi. Captivating and enveloping, this mix alters the original signature bass in order to shift gears into what feals like full forward – there‘s no escaping this one!